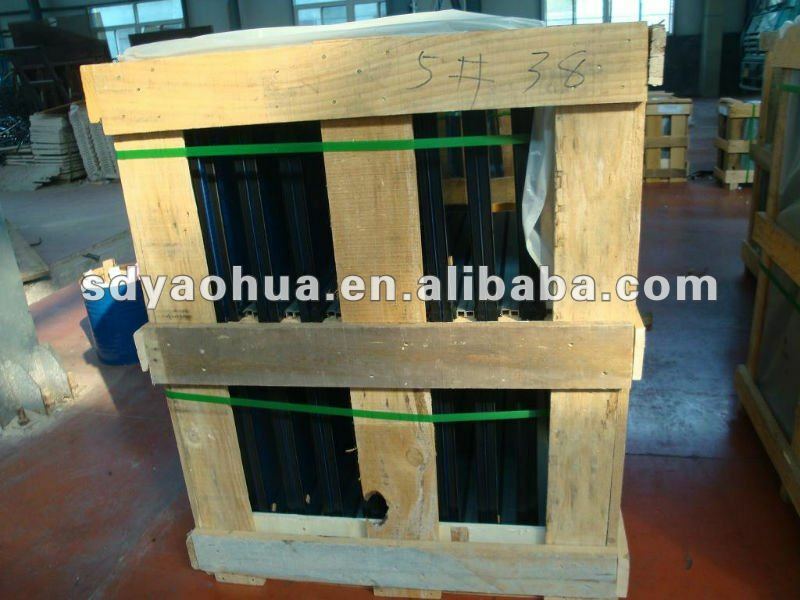 Plywood crate with full paper interleaf between glass panels. 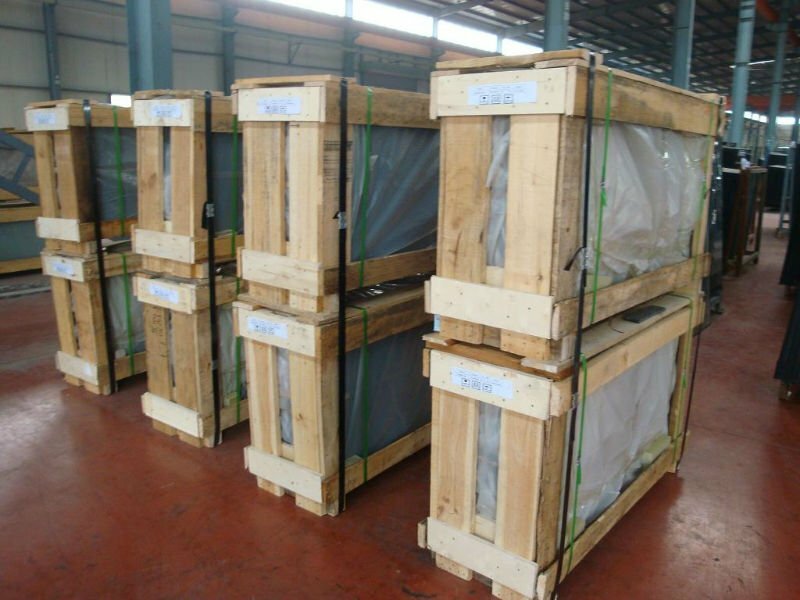 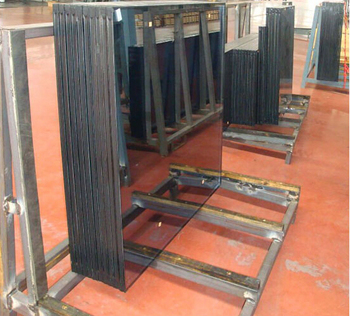 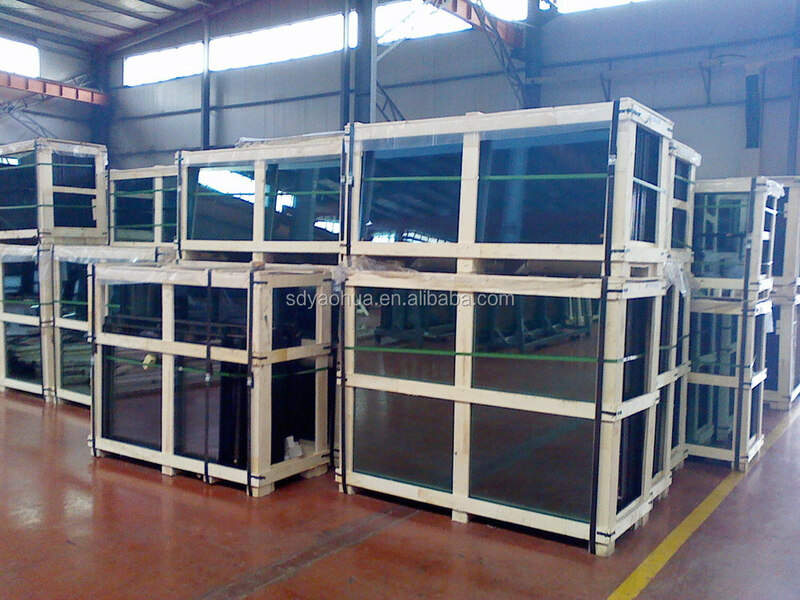 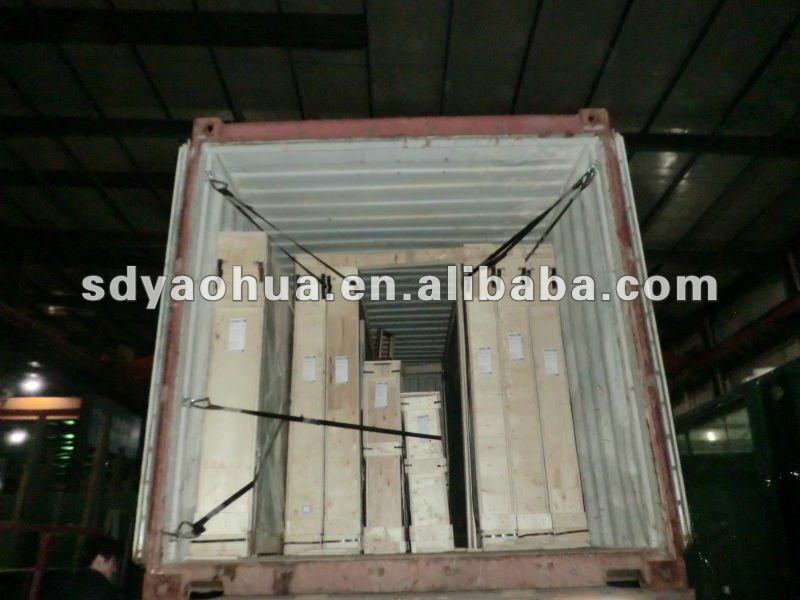 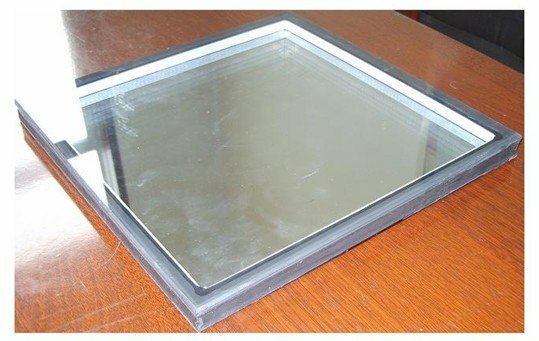 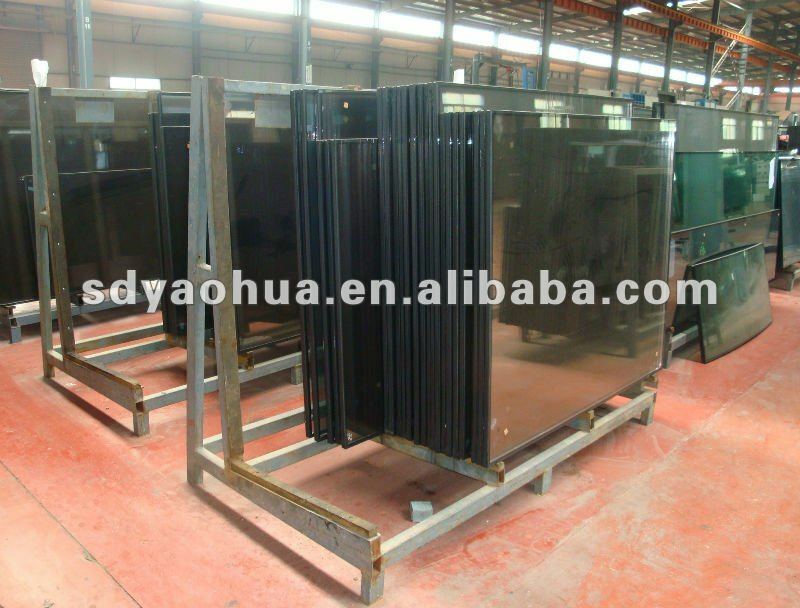 Before packing ，every pic of insulated glass will be checked for you .And then ,we pack the glass with fumigation free wooden box.The plywood crate will be fixed in the container to makesure the glass will reache the destination safety. 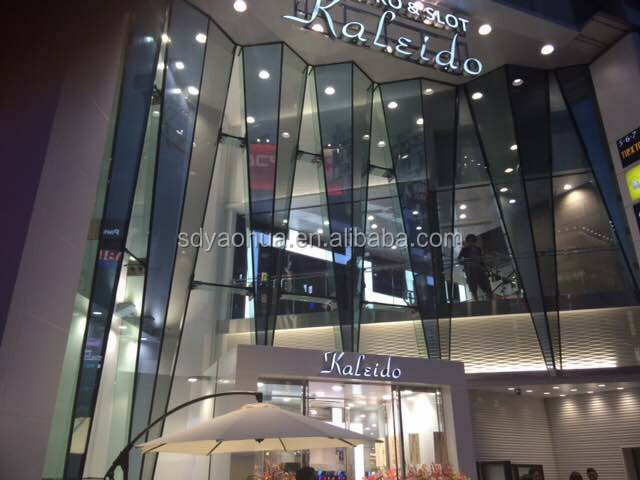 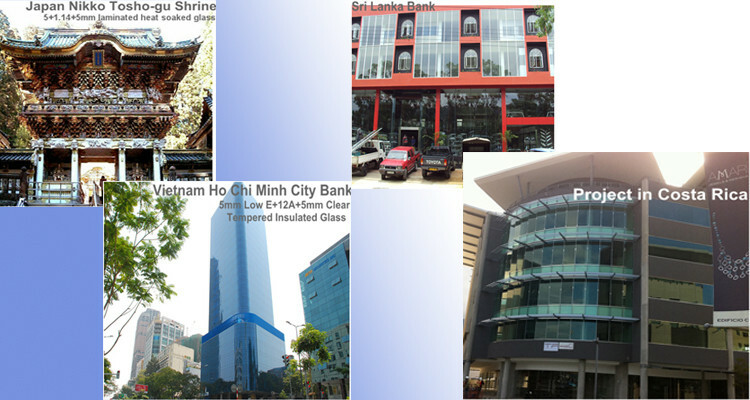 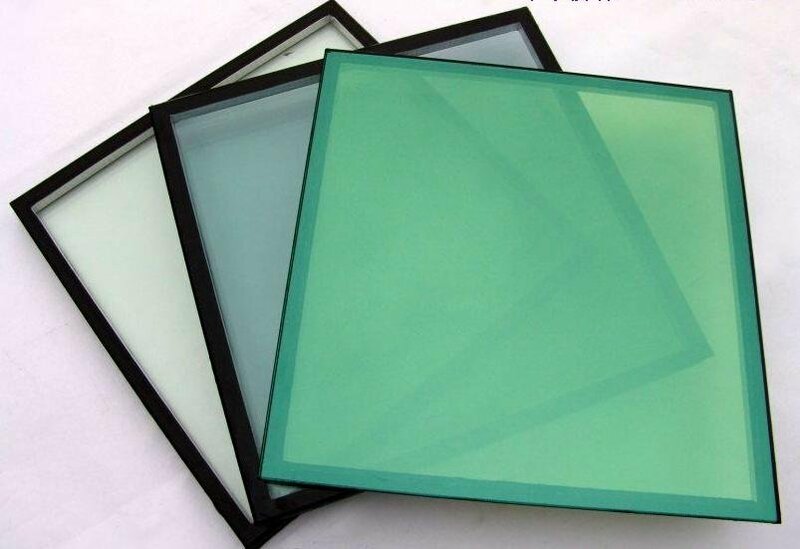 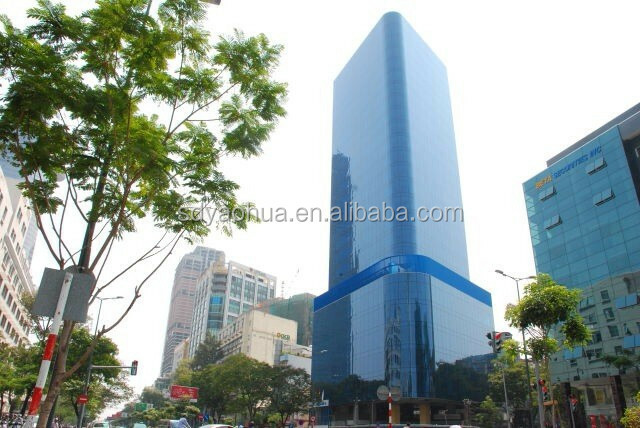 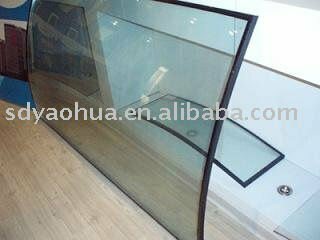 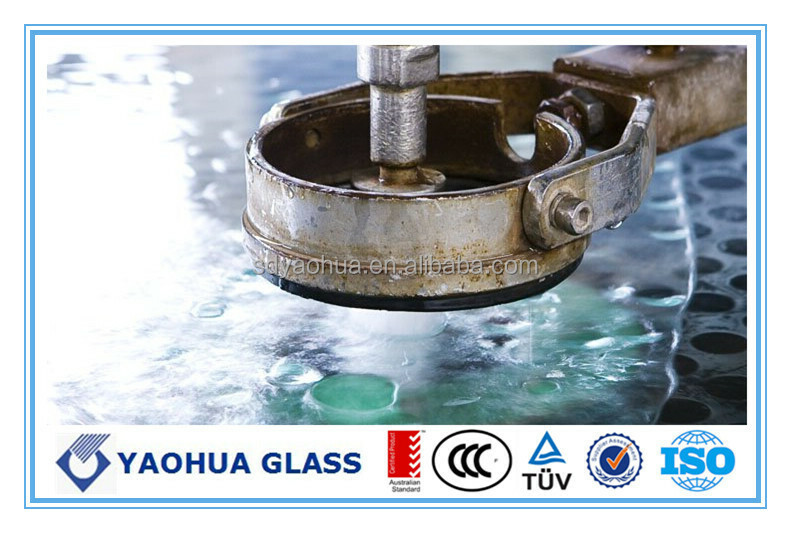 Recently, We Shandong Yaohua Glass have successfully finalisted " China Processing Glass Enterprises TOP 30 "!